Extra-virgin olive oil is essentially a product of fruit extraction. Its flavor and properties decrease as time goes by. It is a process in which the oil slowly begins to become more rancid, or more technically speaking, oxidizes. Extra-virgin olive oil has countless health benefits and a flavor, texture and color that makes it stand out from the rest of olive oils. Furthermore, extra-virgin olive oil can boast being one of the few foods that does not expire; instead it has a “best before” date. properties, becoming an oil with a slight perceptible defect, possibly rancidification. For this reason, there are tips to better preserve extra-virgin olive oil, keeping all its qualities and properties intact. Avoid heat. It is very important to keep containers storing extra-virgin olive oil away from any source of heat. A prolonged exposure to heat can cause the different alcohols present in the extra virgin olive oil to evaporate, damaging its texture and making it lighter. For this very reason, it is always advisable to store extra-virgin olive oil in a cool dry place (with low humidity) and maintain a more or less consistent temperature. Protect it from light. Direct light exposure is another factor that affects the composition of extra-virgin olive oil the most. Therefore, it is recommended to store the oil containers in a dark place or with very little light. Purchasing extra-virgin olive oil packaged in cans or thick dark bottles is also an option. Keep the container closed. Although extra-virgin olive oil has numerous components that act as natural antioxidants, if exposed to prolonged contact with oxygen in the air, it will eventually become stale. Therefore, it is imperative that the container remains tightly sealed. While considering these tips to preserve its flavor and properties over time, it is always advisable to adhere to the “best by” date and try to consume it before then. 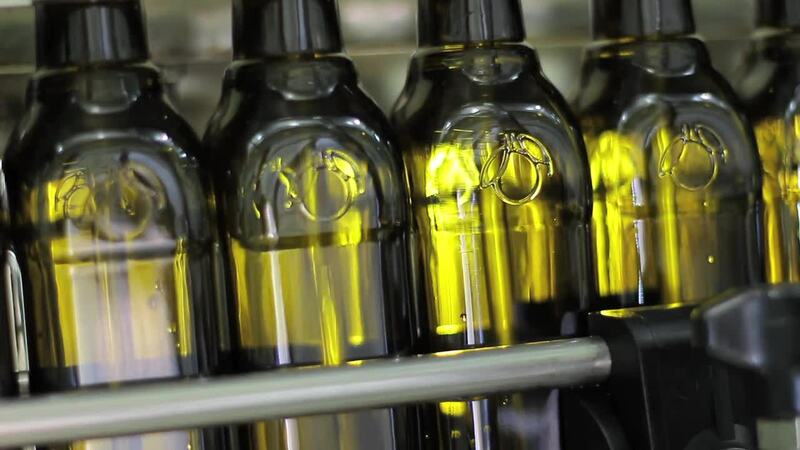 At Oleoestepa, strict quality controls are laid down to ensure that you can enjoy a high quality extra-virgin olive oil up to that date. A consequence of the rancidification is that the polyphenols, antioxidant substances present in the extra-virgin olive oil, will decline, further reducing its health benefits. If you have a small wine chiller, one which can hold four or eight bottles, it’s the perfect place to preserve your extra-virgin olive oil in the summer. 16⁰, 17⁰, 18⁰C (62⁰-66⁰F)… the ideal temperature. To maintain its organoleptic qualities (taste, smell), sharing space with products that emit odors (cheese, for example) must be avoided because the oil will end up absorbing the smell of everything around it.